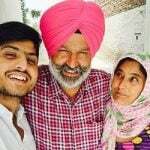 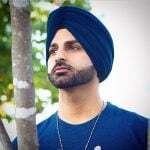 During his school and college days, Gurnam Bhullar participated in singing competitions. 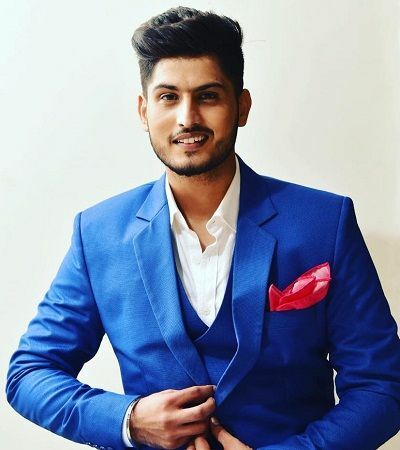 Apart from music, he is also a sports enthusiast and played in the under 14 Basketball team of his school. 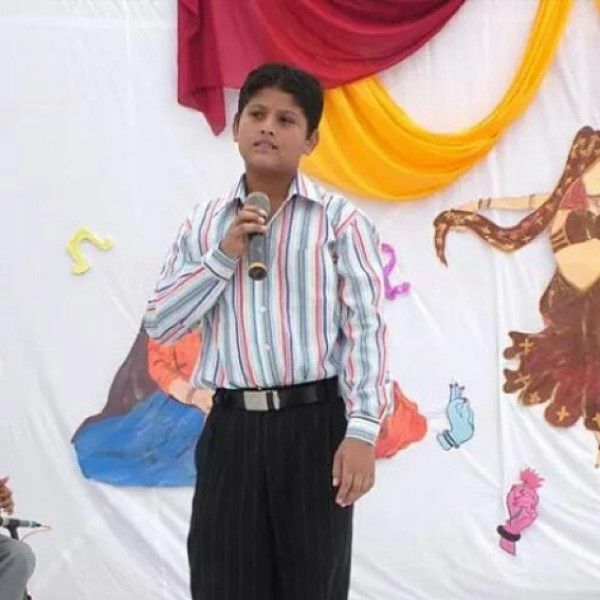 He was the winner of Awaz Punjab di season 5; at that time, he was in the 8th standard. 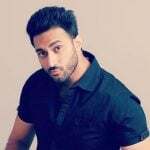 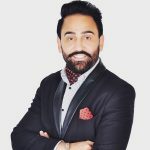 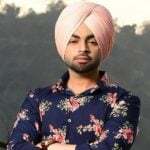 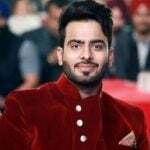 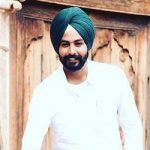 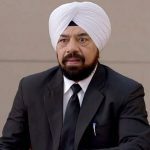 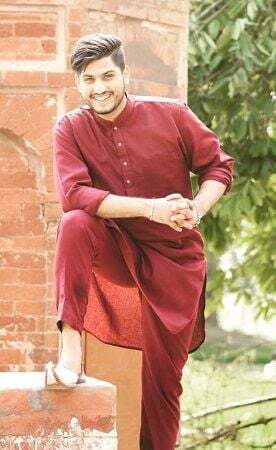 In an interview, Gurnam revealed that he had reached the venue of the audition for “Awaz Punjab di” at 6 a.m. and he had to wait for almost 15 hours in the line; as his turn came at 9 p.m.
Gurnam has a habit of listening to Gurbani every day. 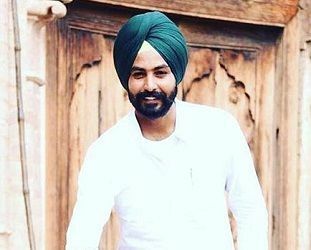 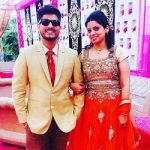 He got fame from his superhit song Rakhli Pyar Naal (2016).